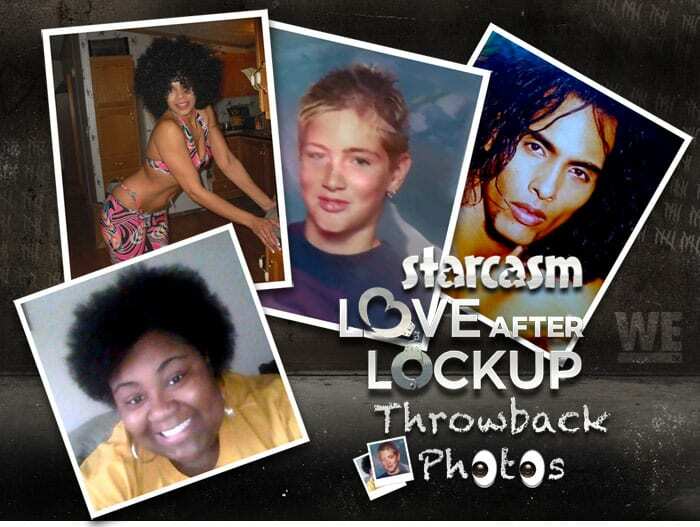 The second season of Love After Lockup had its EPIC two-hour season finale Friday night, including the official confirmation that Sarah gave birth to her and Michael's second daughter Rayne. 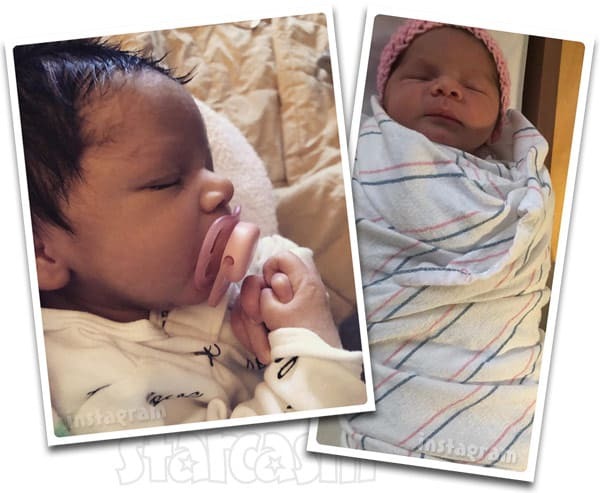 After the episode aired, both parents were finally able to share photos on social media. Meanwhile, Megan did an Instagram live session in which she revealed that she still talks to Michael and that they might be coming back for more episodes! 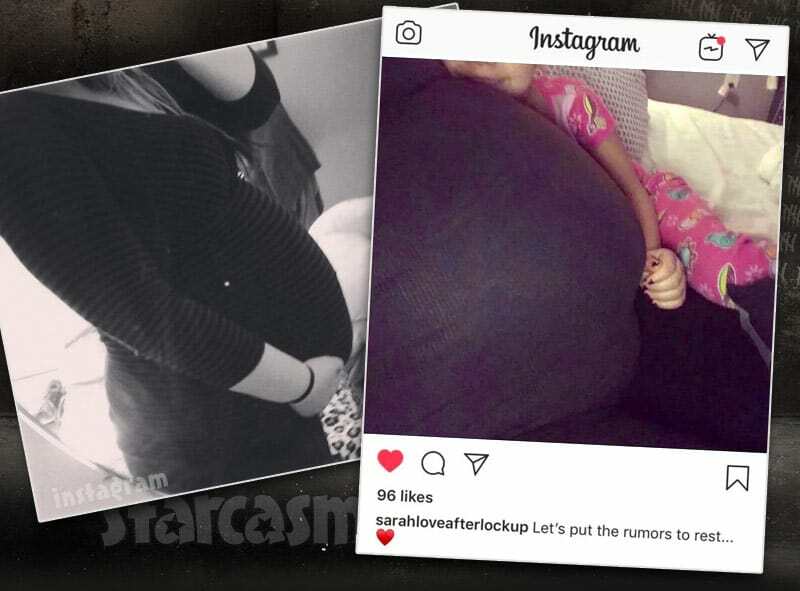 LOVE AFTER LOCKUP Pregnant Sarah shares baby bump photos, video – UPDATED with sonogram! Love After Lockup star Sarah Simmons revealed on the show that she was pregnant with her second child with ex-convict husband Michael Simmons, but the reality star has been oddly coy about posting any sort of confirmation on social media -- until now! 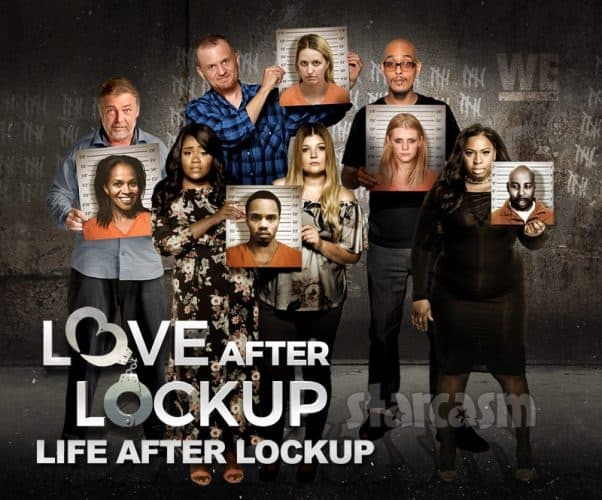 Love After Lockup star Michael Simmons was sentenced last week after being charged with felony drug possession back in December. We have all the details on his sentencing and current incarceration status, as well as Sarah's recent comments about her second pregnancy and where her relationship stands with Michael! 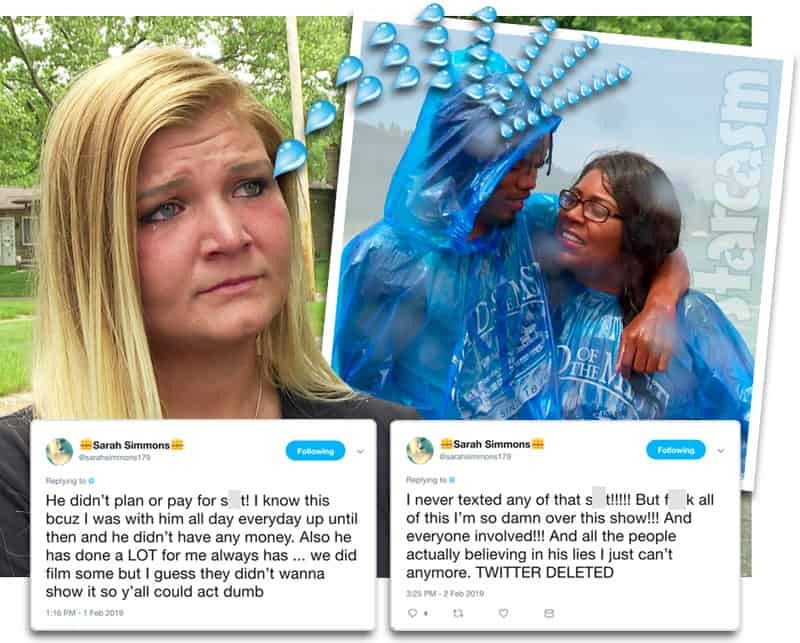 After Friday night's episode of Love After Lockup, Sarah took to Twitter to express her anger over the inaccuracies in the episode -- including her claim that she never texted Michael about his parole officer. Plus, Sarah also talks about her rumored second pregnancy on Instagram! Meanwhile, Megan posts photos with Michael and shares her fond memories from her romantic Niagara Falls deflowering.